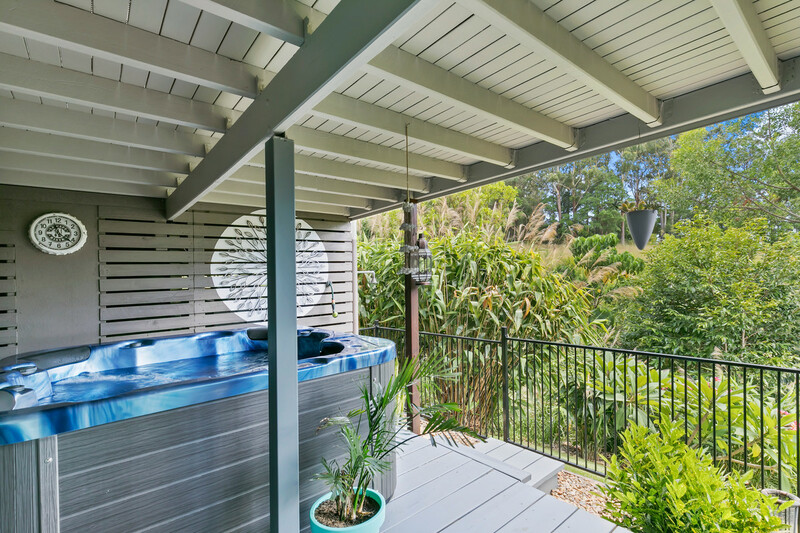 – Loads of storage underneath the house and a built-in workshop for the tinkerer. 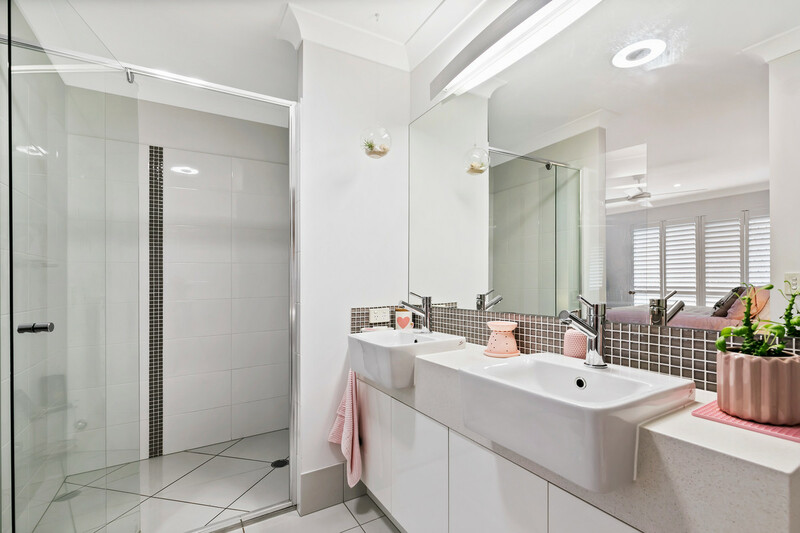 Wind down and relax of an evening in the therapeutic heated spa bath located in the downstairs undercover area. 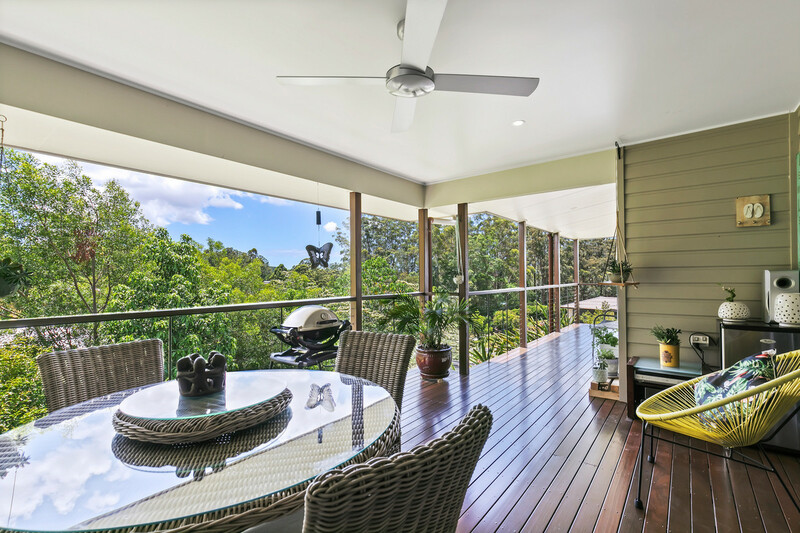 All the hard work done on this 1,206m2 block with landscaped gardens, winding paths and several outdoor seating areas ready for your enjoyment. 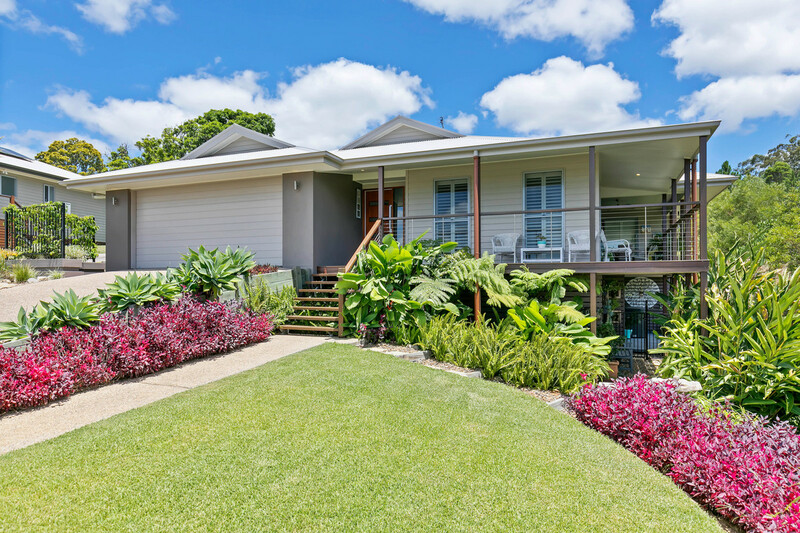 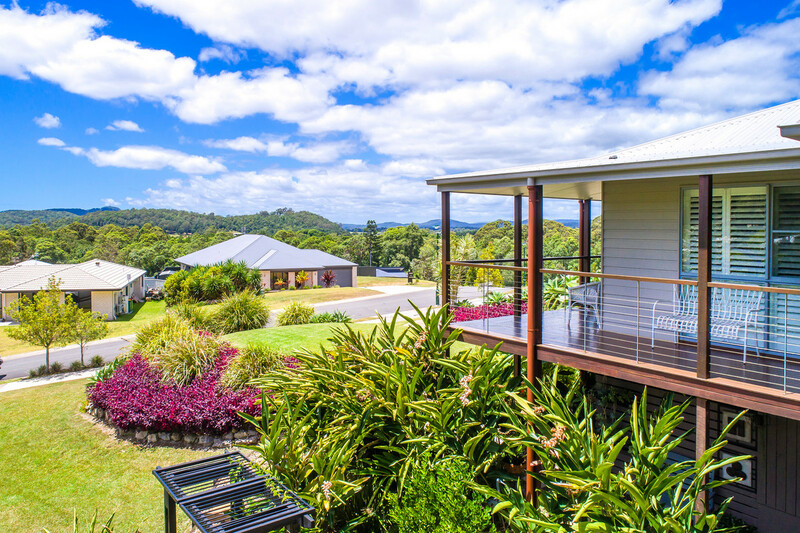 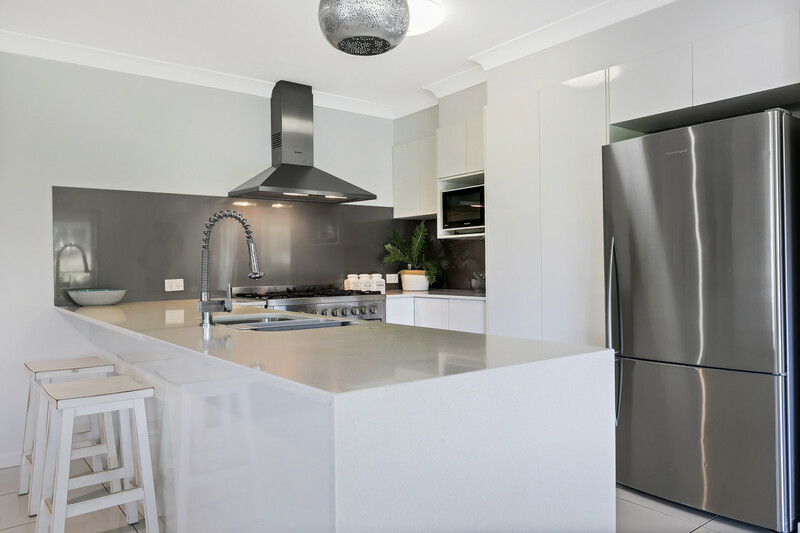 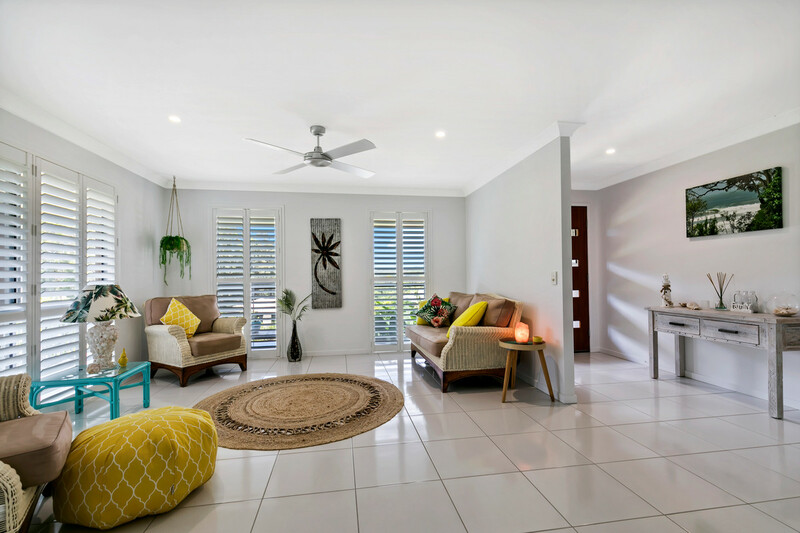 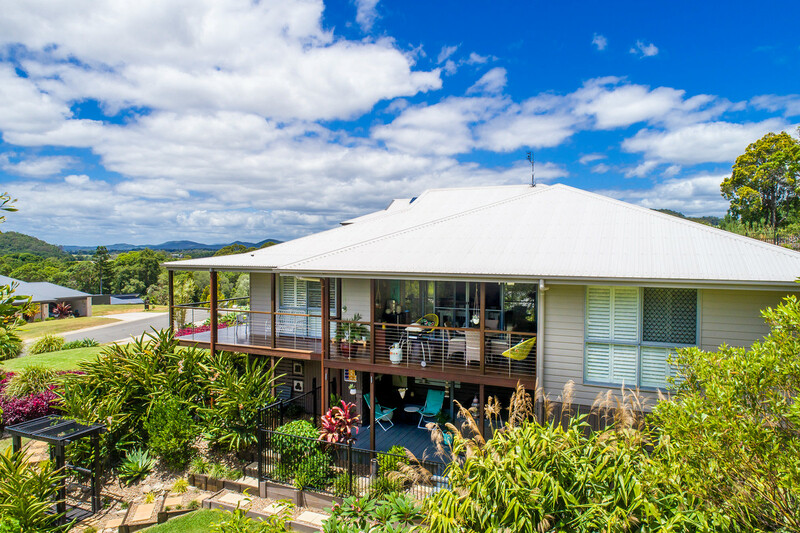 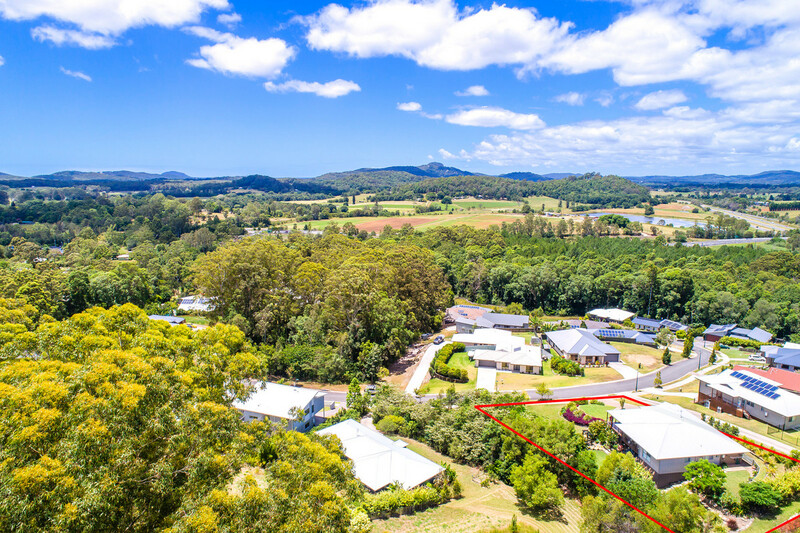 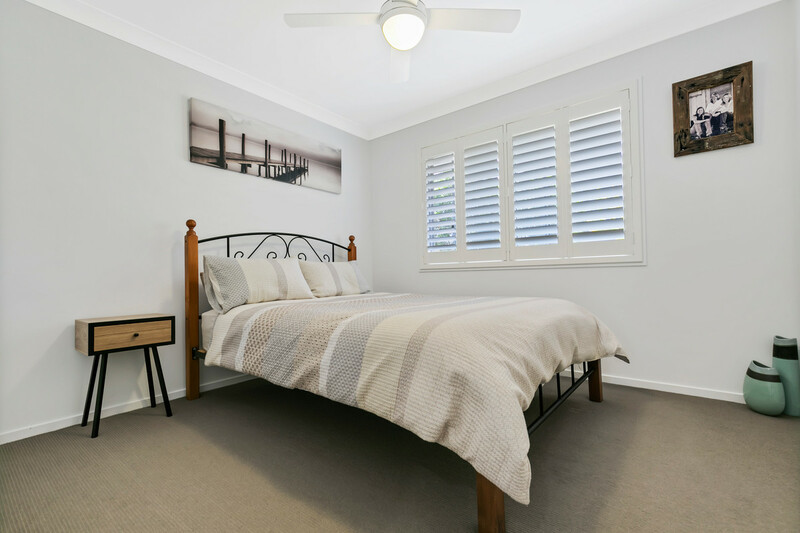 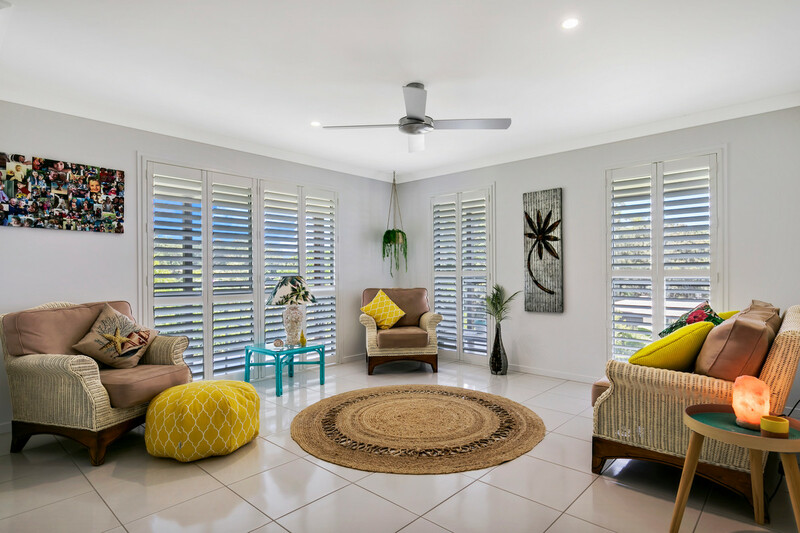 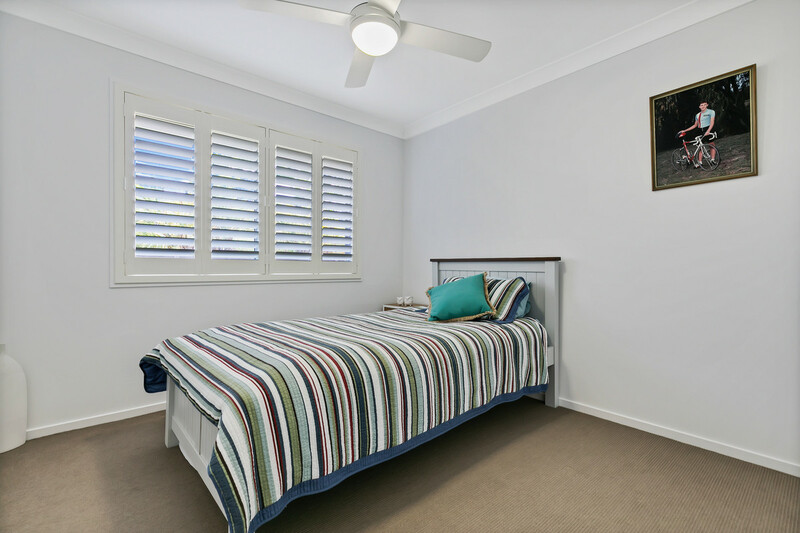 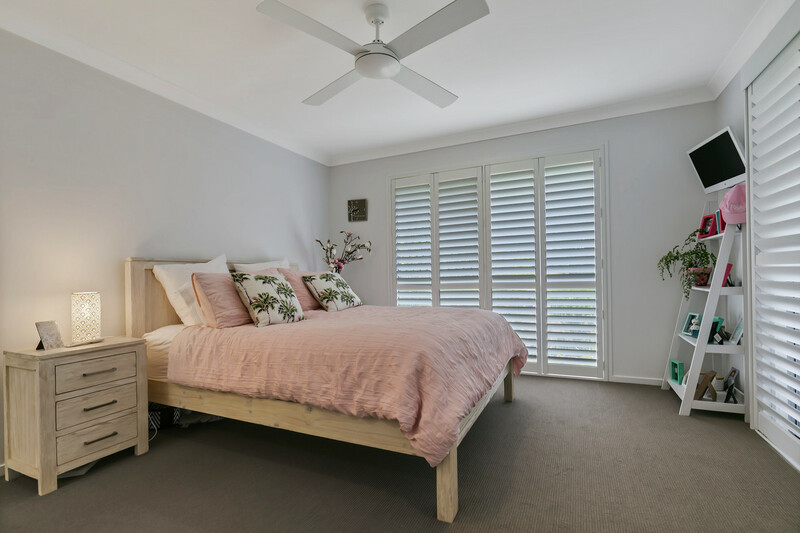 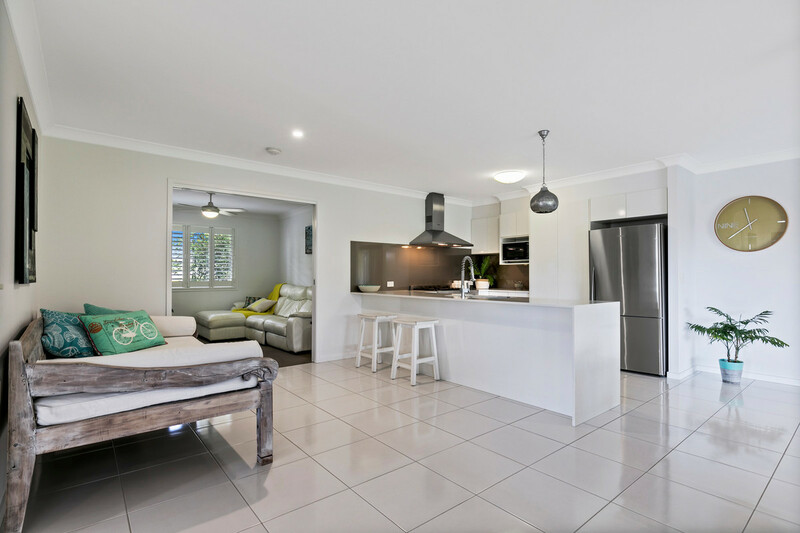 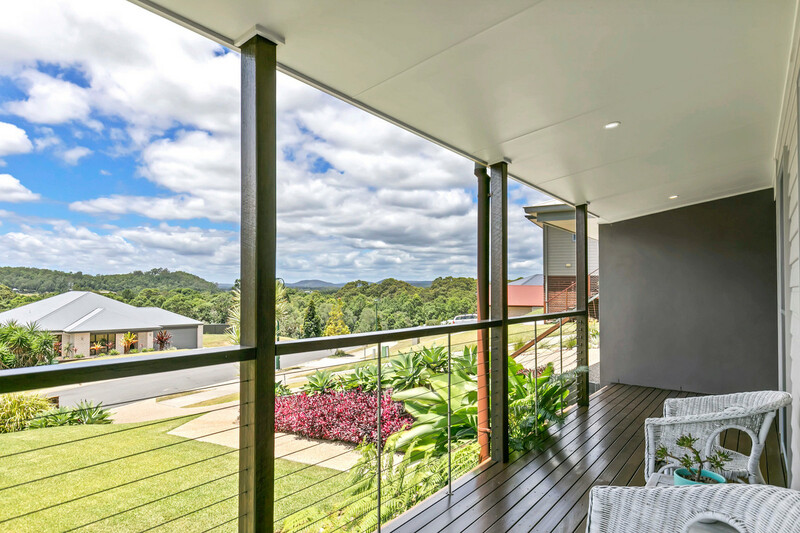 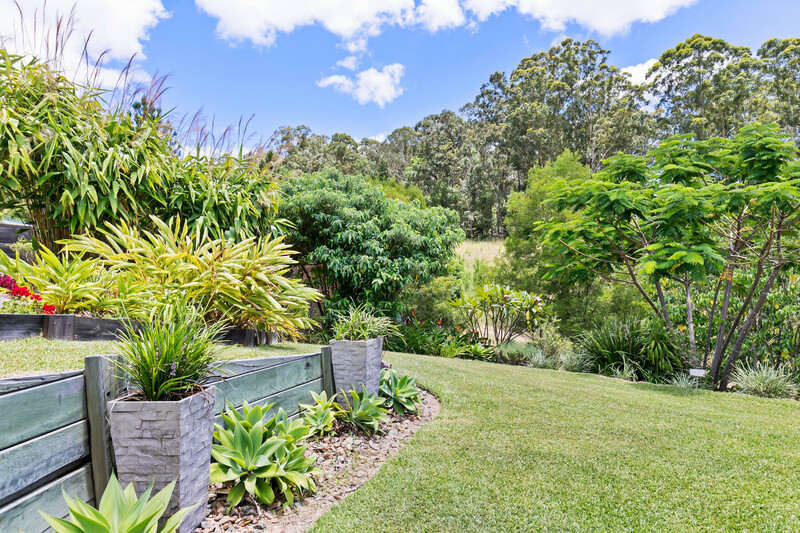 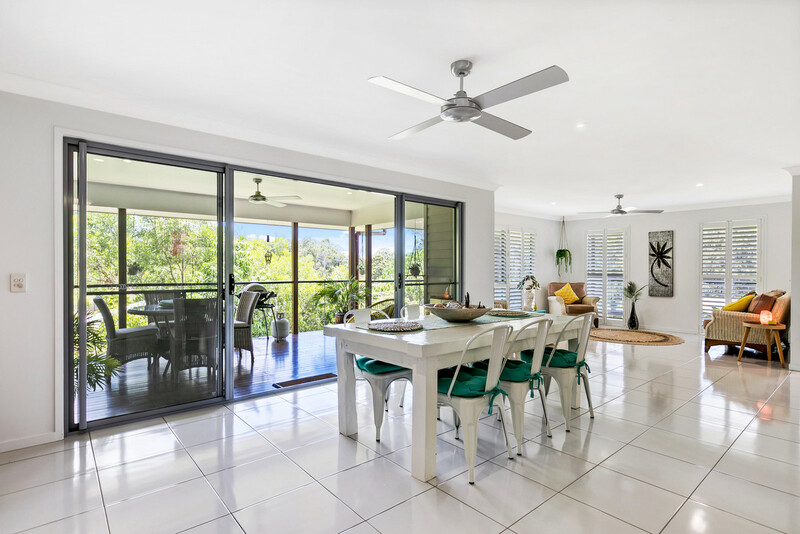 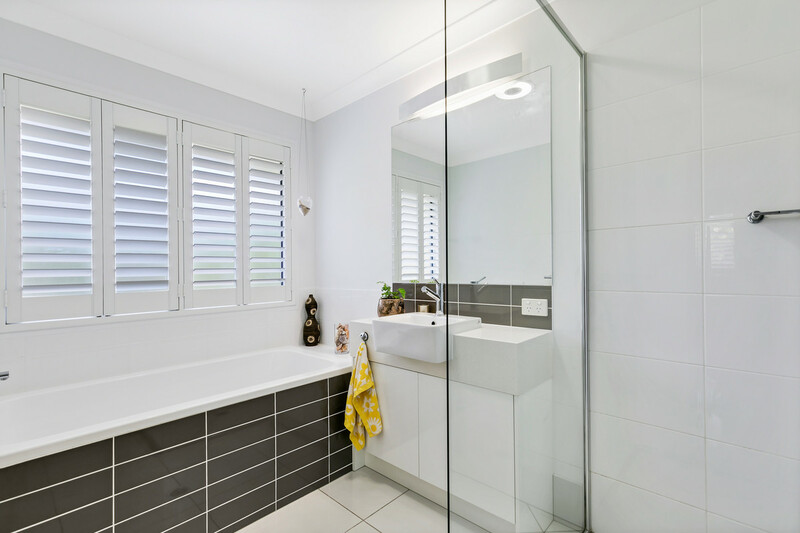 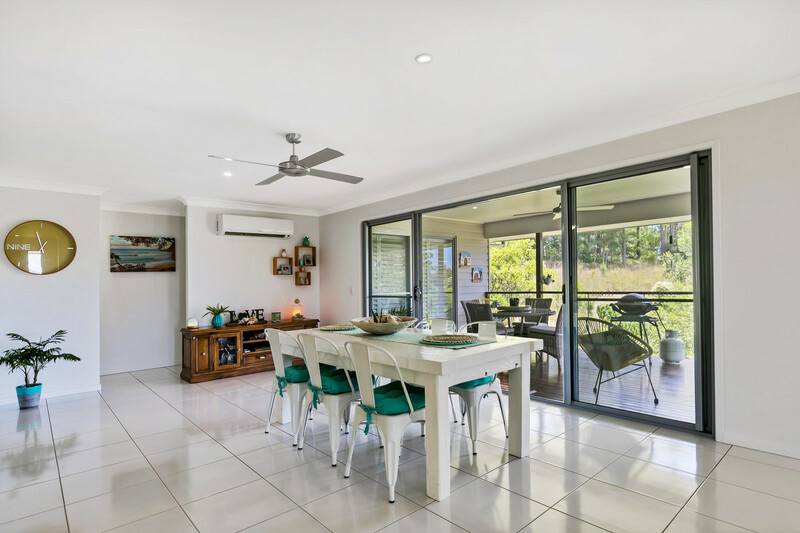 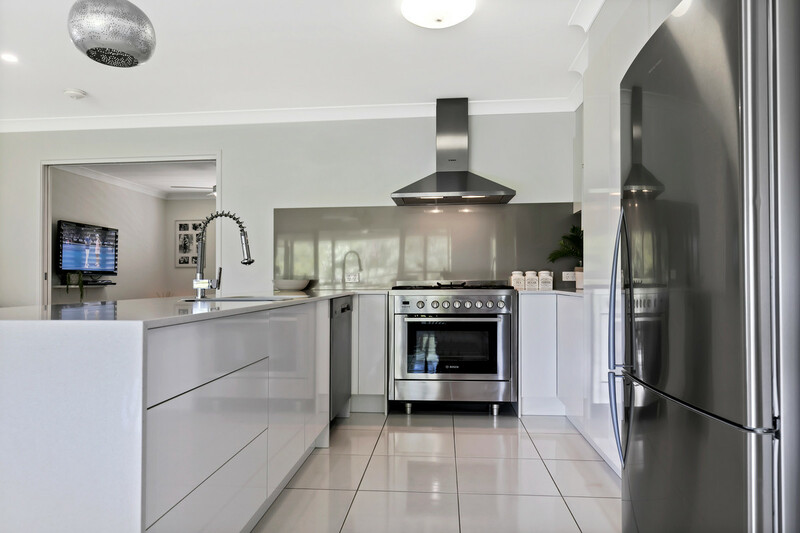 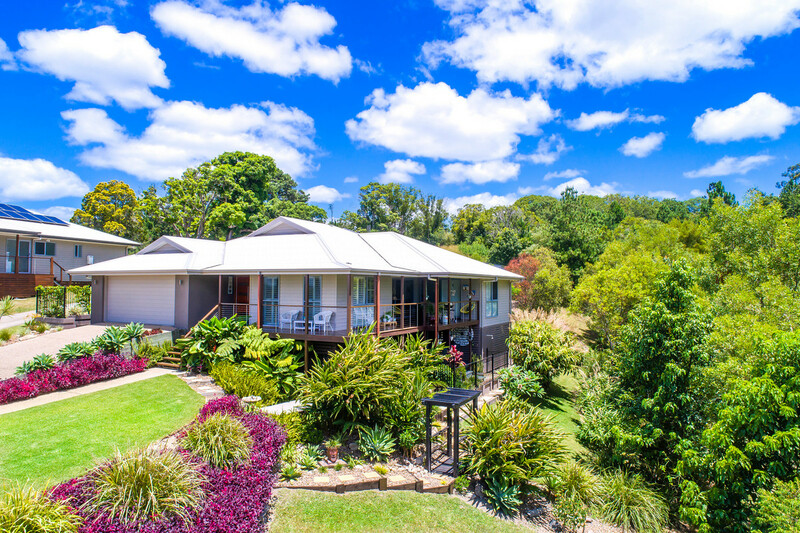 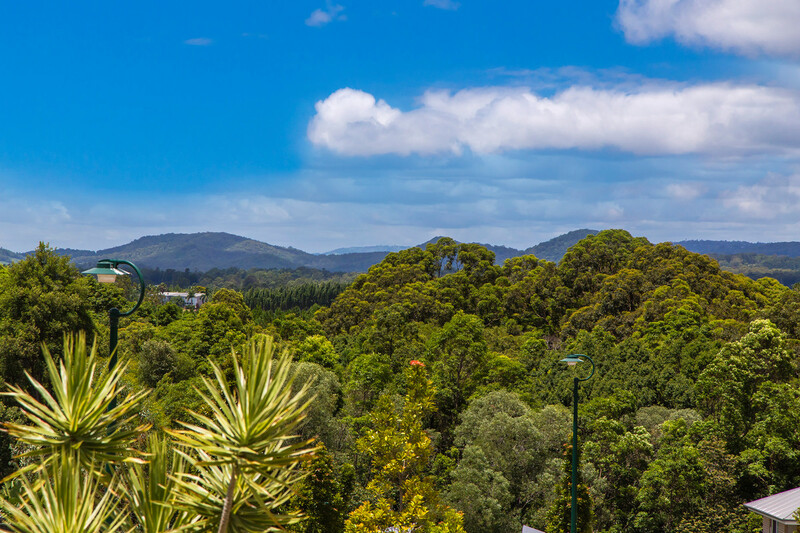 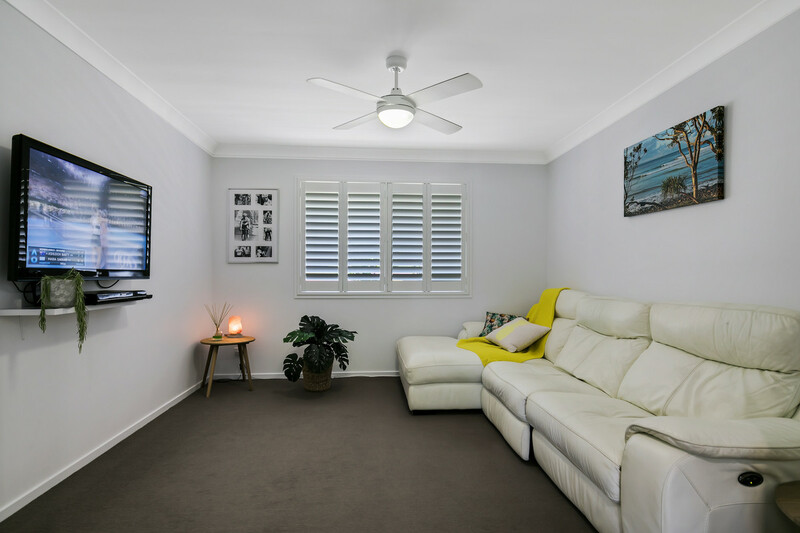 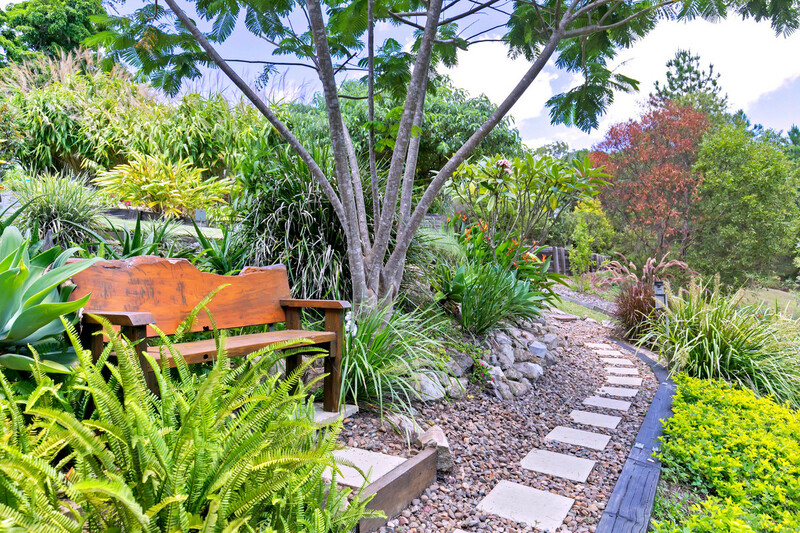 Located in a quiet street all within minutes away from the school, shops, cafes and restaurants of Eumundi.